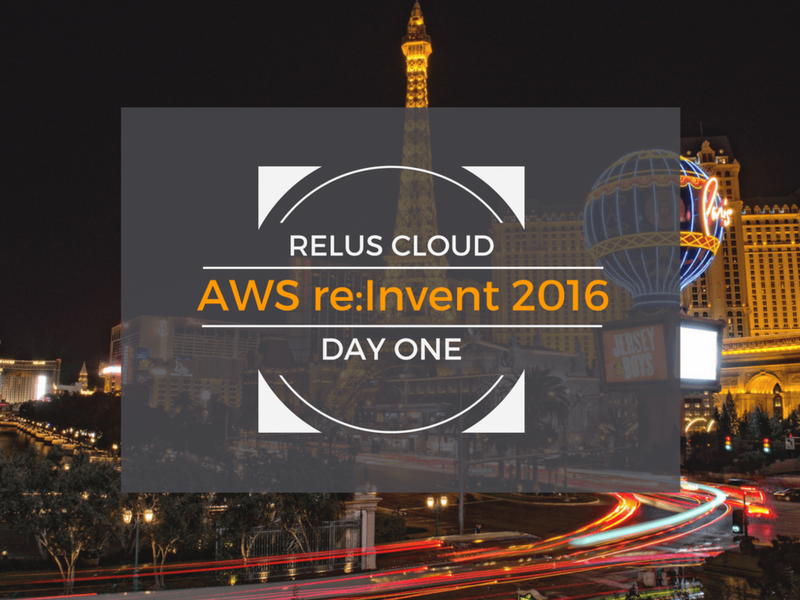 The Relus Cloud team arrived in Las Vegas on Monday full of anticipation for Amazon Web Services’ (AWS) re:Invent 2016 Conference. We weren’t alone in our excitement, though, as this year promises to have the highest attendance for re:Invent to date. The annual conference offers opportunities to connect with peers and cloud experts, engage in hands-on labs and boot camps, and learn how AWS can improve developer productivity, network security, and application performance while keeping infrastructure costs low. Monday is a busy day for re:Invent attendees. Many participants arrive early to get situated and enjoy the initial sessions and classes. This year the event covers three campuses but is arranged strategically to limit the amount of walking necessary for attending tracks in the same building. Nonetheless, walking is abundant and I hope everyone brought a good pair of sneakers. As I explore the venue, I can’t help but reflect on the previous five years of re:Invent. Attendance has grown each year, revealing an abundance of key leaders actively reshaping the future and business value of IT. These are the people who continue to build on successes to revolutionize what is possible in our businesses and in our world. I am reminded that re:Invent is about innovation, not of technology, but of people. The technology is simply the resulting product of the culture we see at re:Invent. I am thrilled to kick off a week of innovation with like-minded individuals! Stay tuned for updates from the Relus Cloud team each day. You can find our team at Booth 2840, as well as in and out of the incredible sessions, classes, and networking opportunities.